Discussion in 'Off-Topic' started by Bojangles, Jan 25, 2018. So lets see what you had to eat today folks. I had a pic of chicken alfredo but deleted it on accident.... So ill leave this here for now. whippersnapper02, OR17TRD and Bogunn like this. @Daca_taco and Bojangles like this. I was at costco earlier and i was sad to see they took polska dogs off the menu. What!! Say it isn’t so. mcklovin77 and Bojangles like this. I’m an East Coaster. Guess I didn’t know what I was missing. I’ve never heard of a Polska Dog. Cape taco, Crawdad, @Daca_taco and 3 others like this. Bojangles has a wiener problem. Costco is phasing them out. You’re also going to need a Costco card to buy the $10 pizza and $1.50 all beef hot dog and soda. Why did it take this long for this thread to get started? All the fritter talk. 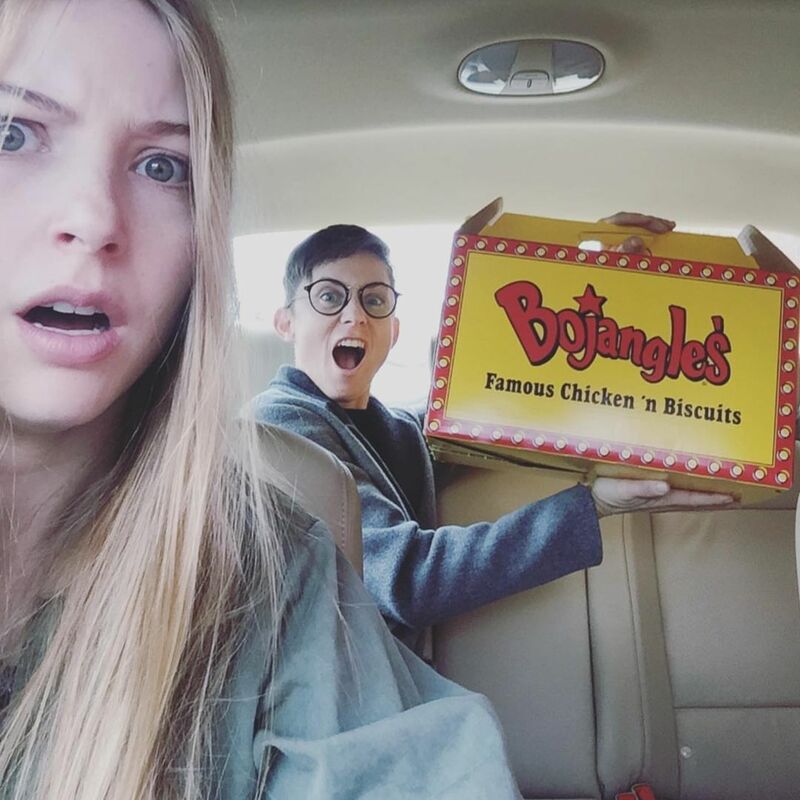 Makes since Bojangles would start it. Bravo sir! At $1.50 it’s hard not to. It’s 8” long and thick too. You’d be hooked once you had one. Once you go Costco you never... well nothing rhymes with Costco. I’ll leave you west coasters to your 8” polish wieners. Lol. Crawdad, Bojangles and Bogunn like this. Yeah, i heard a cpl employees say something to eachother about no more polish dogs a cpl months ago. I had **** to do and dont like dealing with ppl, so i got my polish dog that day, got my supplies and bounced. Yesterday (it's thursday morn now) i asked for a polish dog and soda.. lady said "all we have now are hot dogs, is that ok"? I agreed.... then looked up, the polskas were not on the menu anymore. I hear on reddit some stores rolled out burgers, and others rolled out chili.